Need help with a Military Law matter? You've come to the right place. If you are an active-duty military personnel, military reservists, or former military personnel with “veteran” status, a military law lawyer can help with your legal matters. Use FindLaw to hire a local military law attorney to help you with matters like court-martial proceedings under the Uniform Code of Military Justice and re-employment rights of reserve military personnel who are called to active duty. 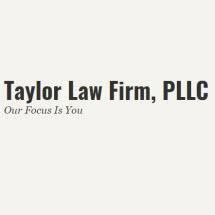 Need an attorney in Osage County, Oklahoma? Use the contact form on the profiles to connect with an Osage County, Oklahoma attorney for legal advice.